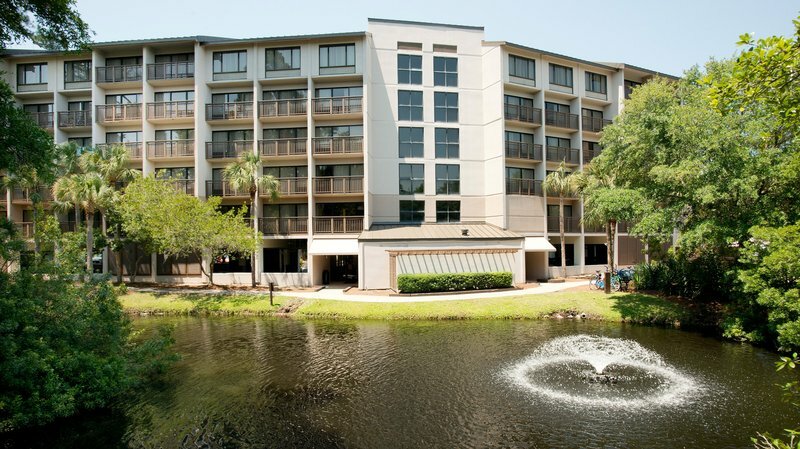 The Holiday Inn Express is perfectly located on six acres of wooded land and surrounded by three sparkling lagoons. 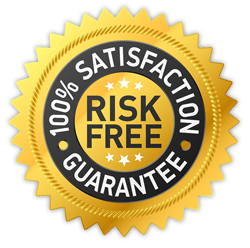 The Atlantic Ocean, restaurants, shopping, and Colingy Plaza are all within walking distance, Flexible rate available to all travelers worldwide. The Holiday Inn Express is perfectly located on six acres of wooded land and surrounded by three lagoons. 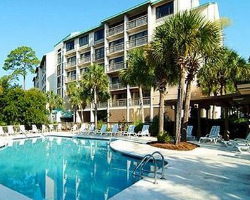 Coligny Beach is within walking distance. 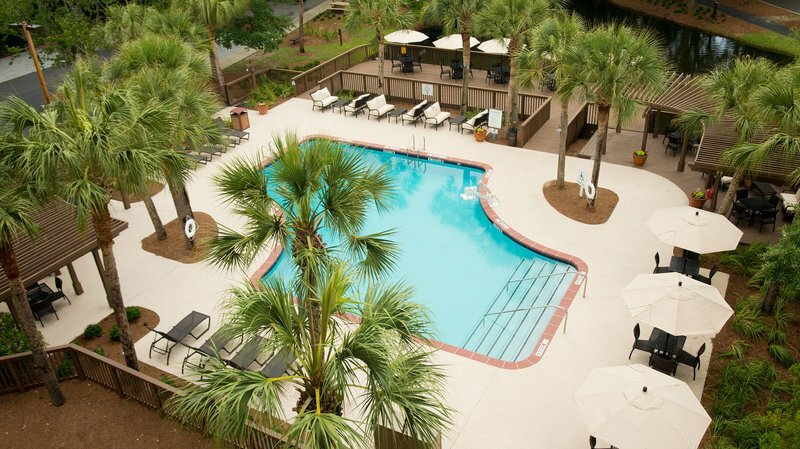 This Hilton Head Island, SC hotel is minutes from area attractions like Daufuskie Island, the world-famous Harbour Town Lighthouse, The Mall at Shelter Cove and the Coastal Discovery Museum. Several public golf courses are less than one mile from the hotel. More than 65 shops, restaurants and nightly entertainment areas are within walking distance. Bicycle rentals, popular for exploring the island, are available on site. 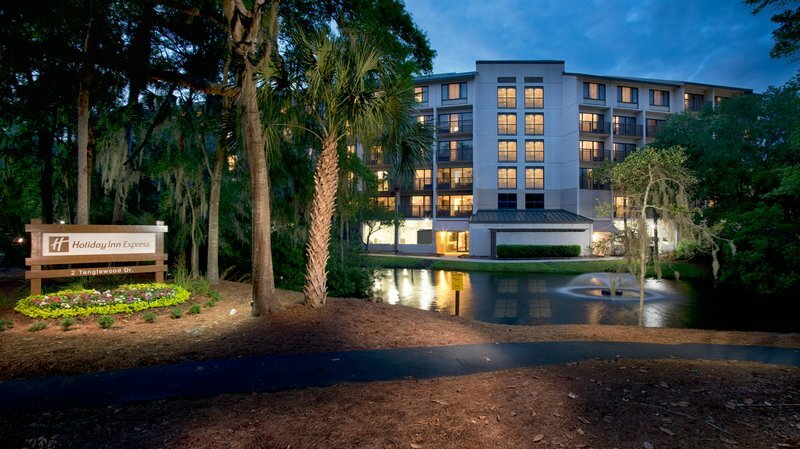 Make the Holiday Inn Express your hotel when visiting Hilton Head Island. Our friendly staff looks forward to seeing you soon. 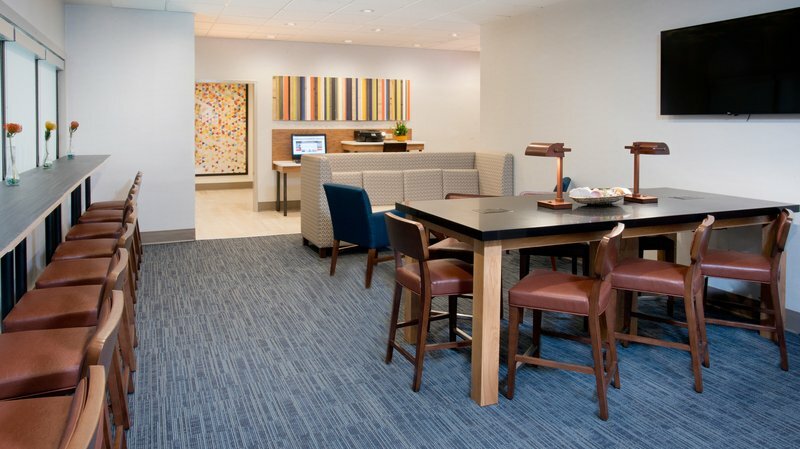 Holiday Inn Express - Perfect for the family!